If you want to take your gaming experience to the next level, you have to pay attention to peripherals. Such as the keyboard, the mouse, and even the chair. 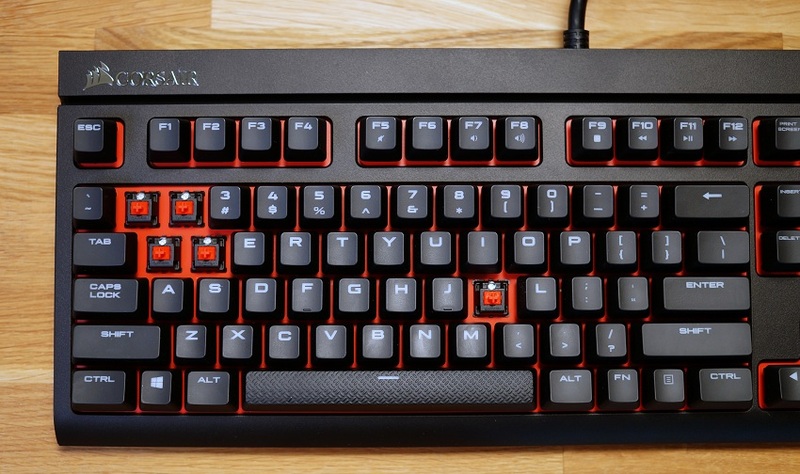 We tell you everything you need to know to choose a good gamer keyboard. As well as the 5 best brands to guarantee a good purchase. PC users go out of their way to have a good team. A custom gamer chair, a gamer keyboard that is as comfortable as possible or headphones that ensure total immersion in the game. Here we present the features that a good keyboard gamer I must meet some of the best brands to ensure you a good purchase. What is a gamer keyboard? How to choose a good gamer keyboard? 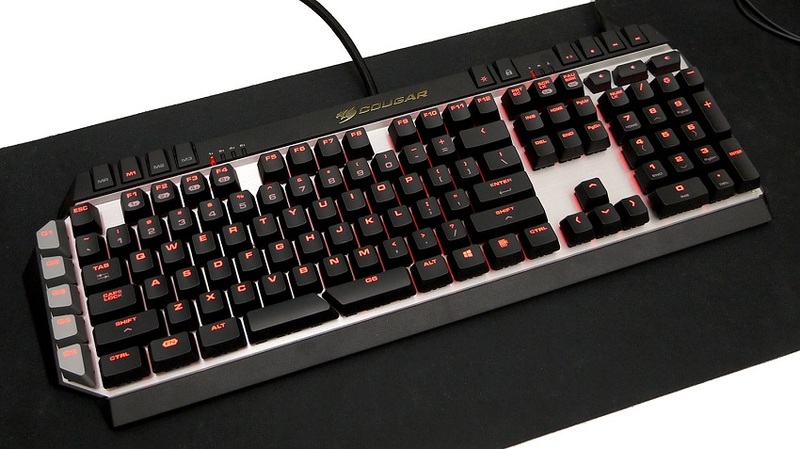 Gamer keyboards are designed to offer gamers a comfortable experience. Its basic function is to write, but it is specifically adapted to play video games. This type of keyboards has become popular in the last decade. As a result of the professionalization of the video game industry and the appearance of modding (aesthetic modification of a computer). In addition to fulfilling a series of features that we list below and that are essential to choosing a good keyboard. They also have an aesthetic function. 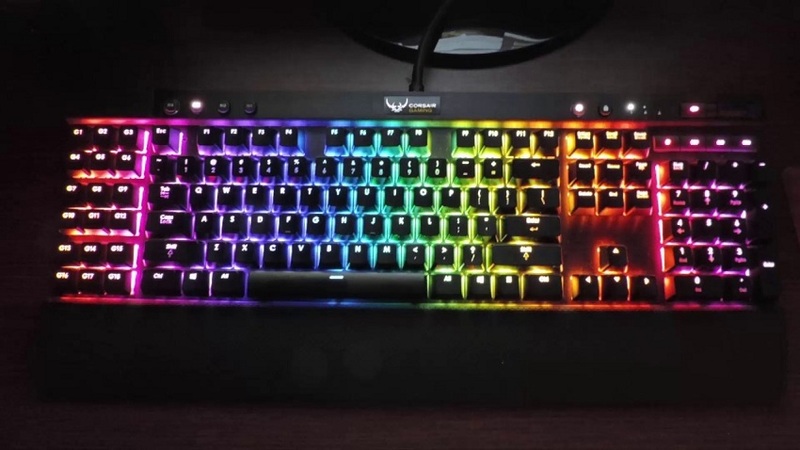 When you go to buy a gamer keyboard, make sure it meets these characteristics. 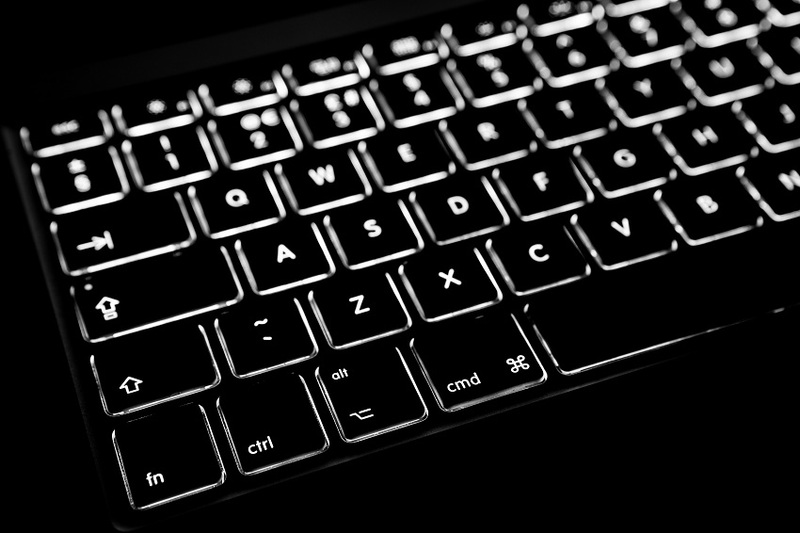 It is not the most important feature of a keyboard to play, but most brands incorporate LED backlighting so that the keys can be seen in the dark. In many cases, the lights can be customized or highlighted important keys such as the combination “W”, “A”, “S” and “D”, which serves to move the character. 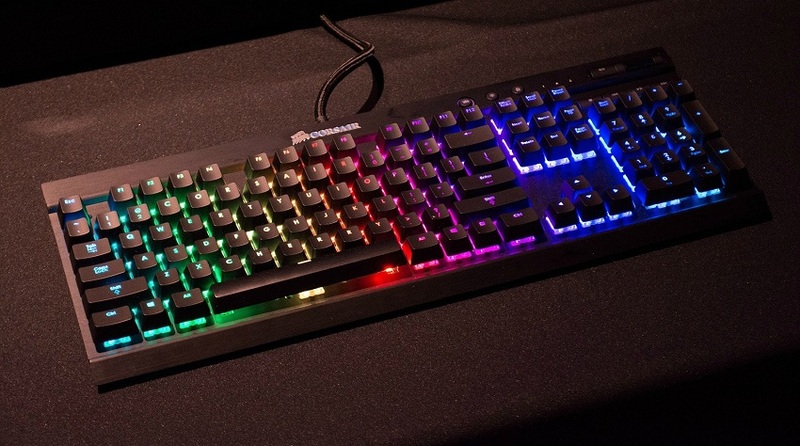 A gamer keyboard can also fulfill an aesthetic function. If we have a personalized computer with a specific combination of colors. The idea is that the backlight of the keyboard is the same. Within a video game, the character can perform certain individual actions that require a combination of keys. 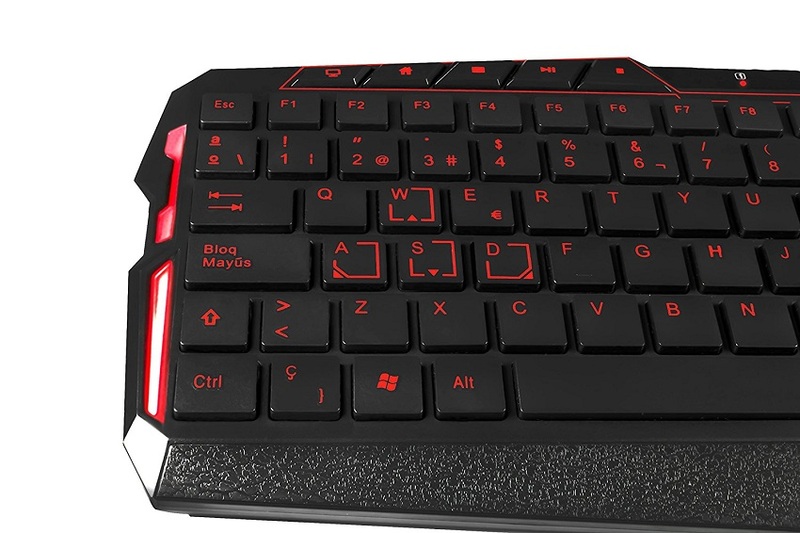 The gamer keyboard solves this problem with additional customizable keys. 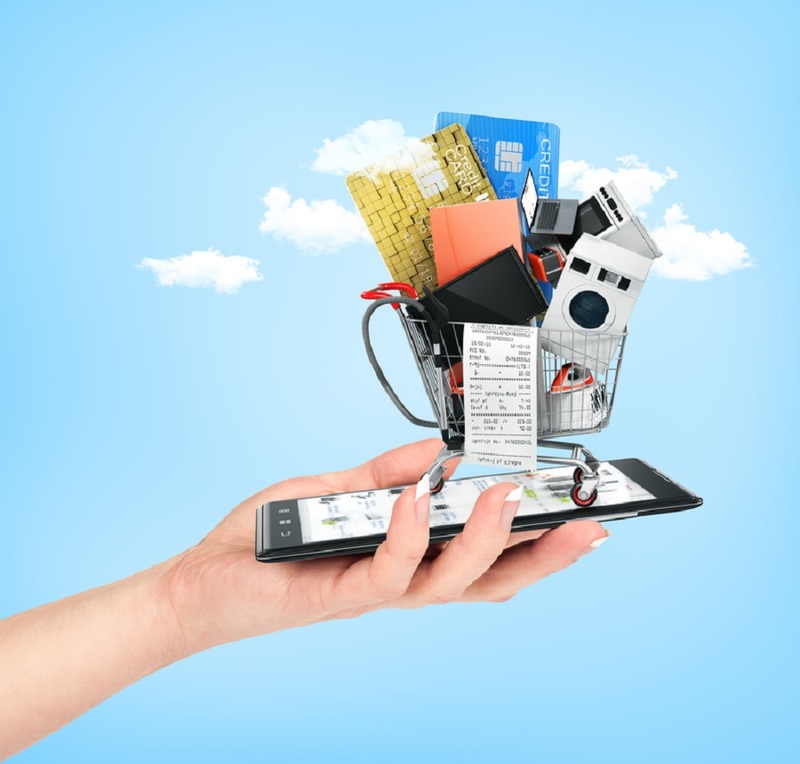 This also allows us to automate everyday actions in the same operating system. This is one of the most important features that a good keyboard must play to play. Although each player has their preferences regarding typing, most agree that the ideal is that the keyboard is responsive and somewhat crispy. Mechanical switches guarantee that. Mechanical keyboards differ from membrane keyboards in that each key has its own switch and, therefore, allows the keypad to recognize several keys at the same time. The bad thing is that they are somewhat bulky. In a conventional keyboard, there are certain combinations that cannot be pressed at the same time, because the keyboard simply is not able to interpret that pulsation. As a result, the character does not take any action and it may be a matter of life or death (in the video game, obviously). The solution to the problem is called anti-ghosting. 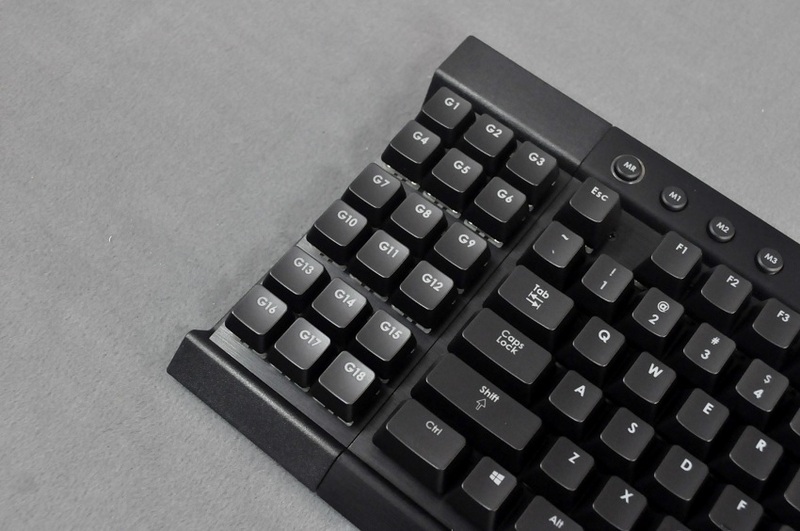 Gamer keyboards with this function incorporate a more complex matrix that encompasses all combinations of the keyboard, or the keys dedicated to the displacement of the character. This development of the matrix also implies a higher price. These are the best brands of keyboards to play, quality peripherals that guarantee a good experience and a long product life. It should be noted that the list does not follow any order. And that each brand has its advantages and disadvantages. Mars Gaming is a classic of peripherals and some internal parts of the computer, such as power supplies. They make mice and keyboards with a great value for money, ideal if you like to play from time to time. The MK4 is a cheap and very popular keyboard, although you can find much more affordable options ranging from 10 euros or dollars. If you want to introduce yourself little by little into the gaming world, this brand is your thing. Logitech has options for all tastes, both mid-range and high-end. 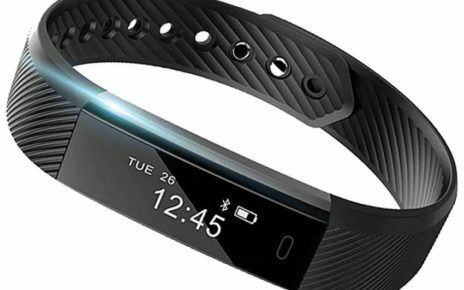 In addition, it has the advantage of being a company with a long history in the field of peripherals. 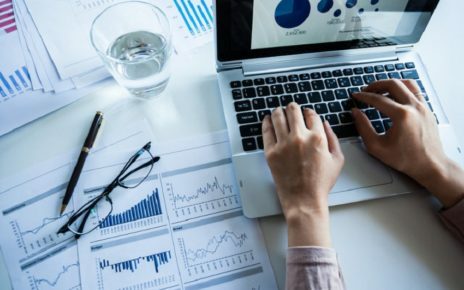 So you can have the peace of mind of making a good purchase. The G213 Prodigy is designed for players of any level. 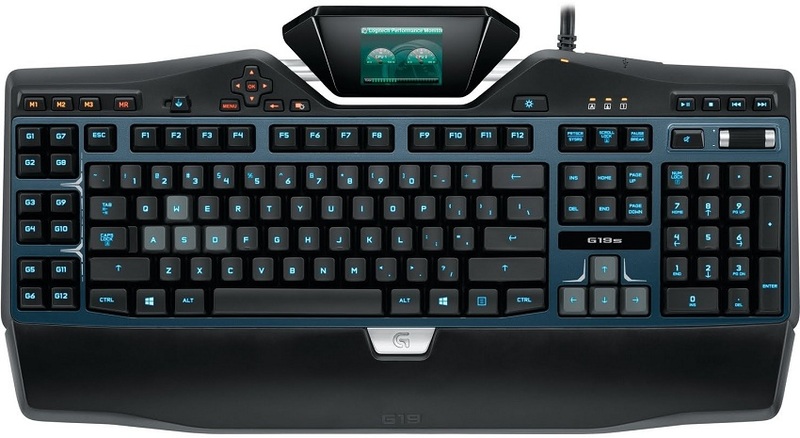 But if you are looking for something superior you can opt for the G810 Orion Spectrum. A spectacular keyboard. If you want to play like a real professional and you can afford higher prices than 100 euros or dollars, Razer is your thing. They are high-quality keyboards, with a unique backlight and an almost unlimited capacity for personalization. The BlackWidow series is one of the best in the market, but it is not within reach of all pockets. 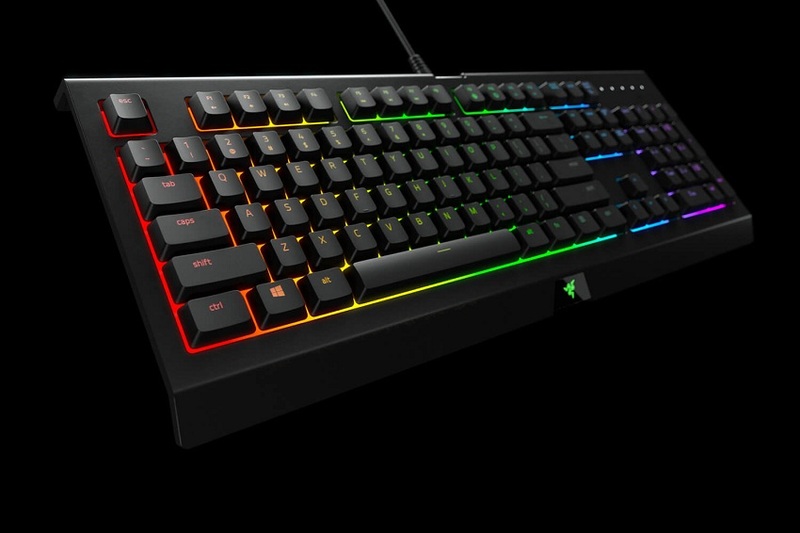 Highlights the BlackWidow Chroma model, with backlighting customizable up to 37 colors. Or the Ultimate model, with an unrivaled response time. 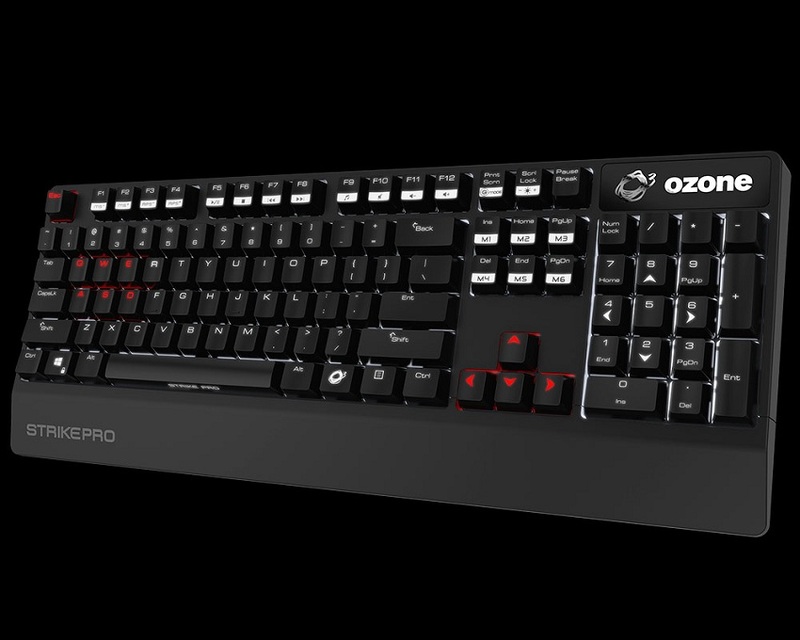 Ozone is another of those brands that offer very high-quality keyboards, with a small and ergonomic design that. In addition to a good experience during the game, gives us comfort when it comes to writing. Some models like the striking battle are simply brilliant.